When I injured my knee again in Trentino, I thought my season was pretty much over. 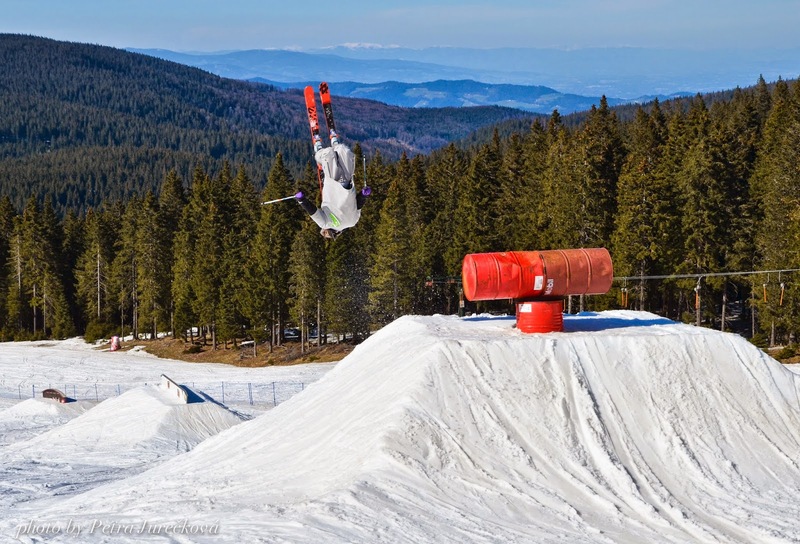 Luckily, I managed to visit Olympic park in Letná (Prague), went to some other snow parks in Czech and I also took a chance to visit Slovenia with CZ&SK Faction Crew. 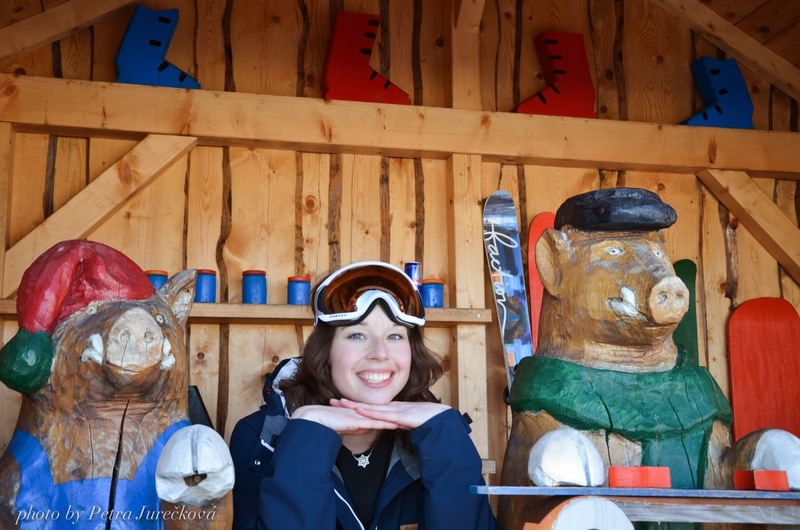 At local ,ski service' :). 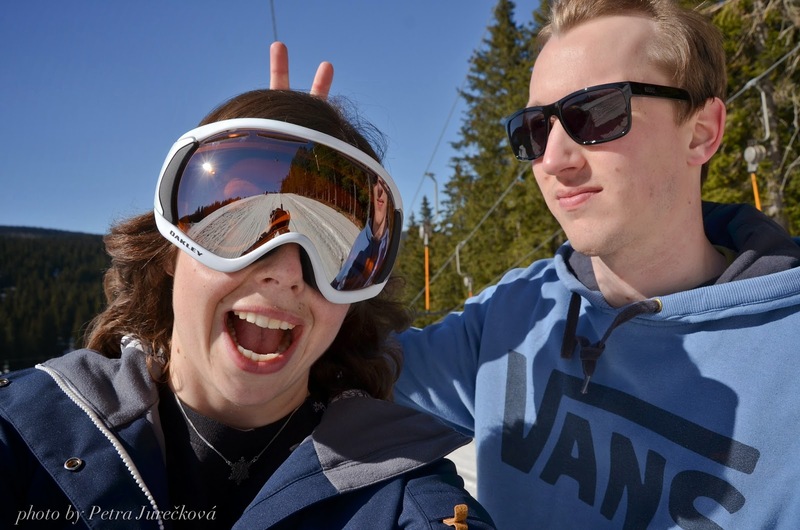 Our destination was snowpark Fun Park in ski resort Rogla, during season closing happening Freestyle Week 2014. Looking forward for a new experiences and adventure we had started our journey at Wednesday March 19th. With stop in Maribor we arrived to the final spot one day later. 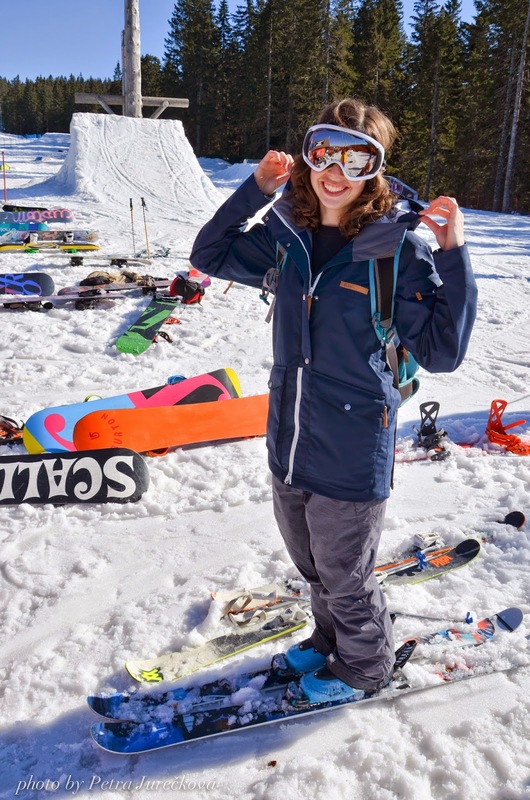 With the bluebird, we immediately grabbed our skis and went searching for the park. 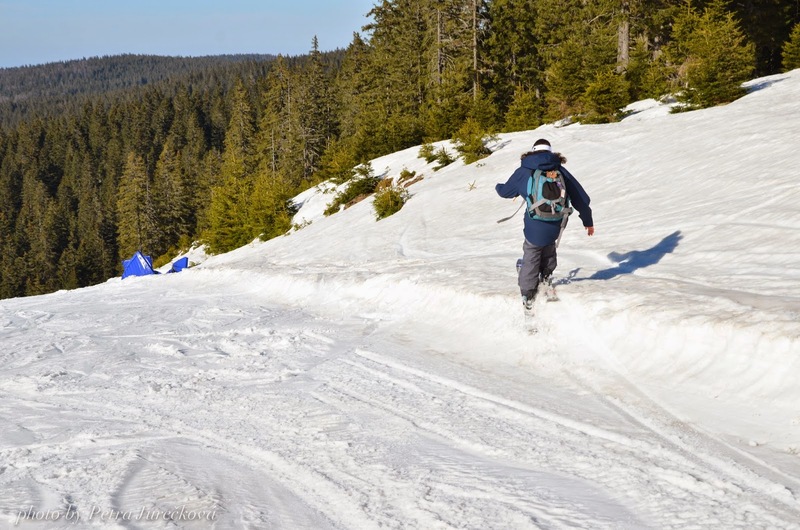 Ski resort Rogla is located 1570m above sea level. 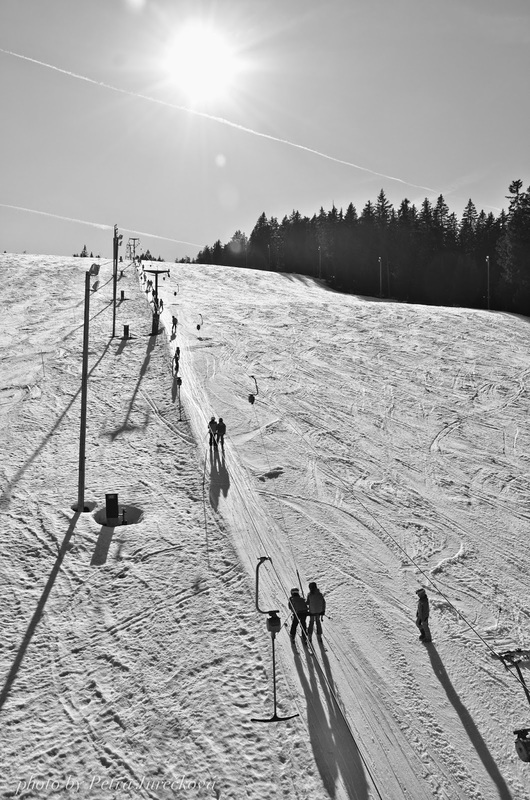 It is said it has 90 hectares of the slopes with natural and artificial snow. 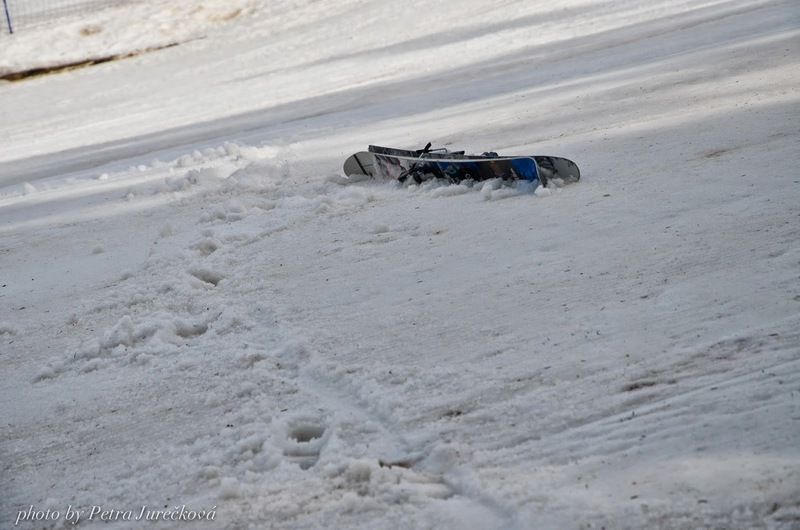 It took us couple of minutes to find the lift leading to the snowpark. Slushy snow, sunshine, good music ... and around 15 obstacles in a row. Great! We couldn't wish for a better conditions. Local rider just throwing a backy. The snowpark was about one km long. 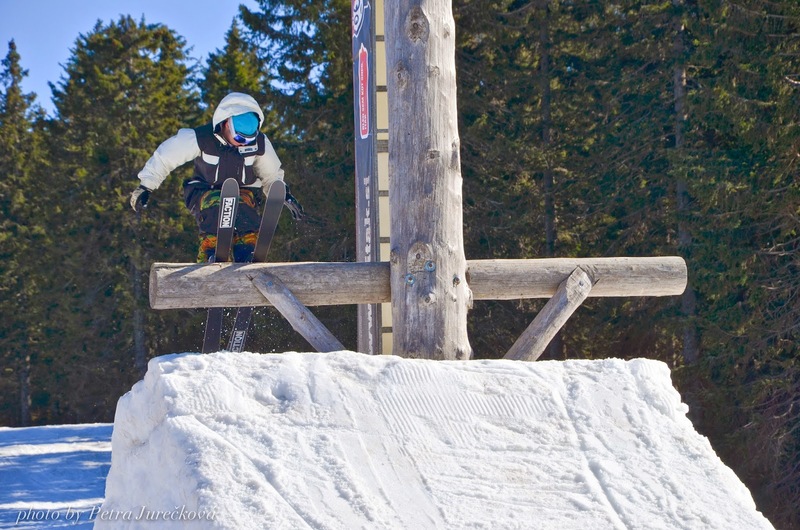 On the top you could choose going for the first kicker (8m) or six rails in a row. Than there were some tubes, waves from snow and you got to chill zone. Chill zone was located in the two thirds of the snow park. When continue you could choose between two kickers (14 and 16m) or from couple more obstacles. The second day was as good as the first one. 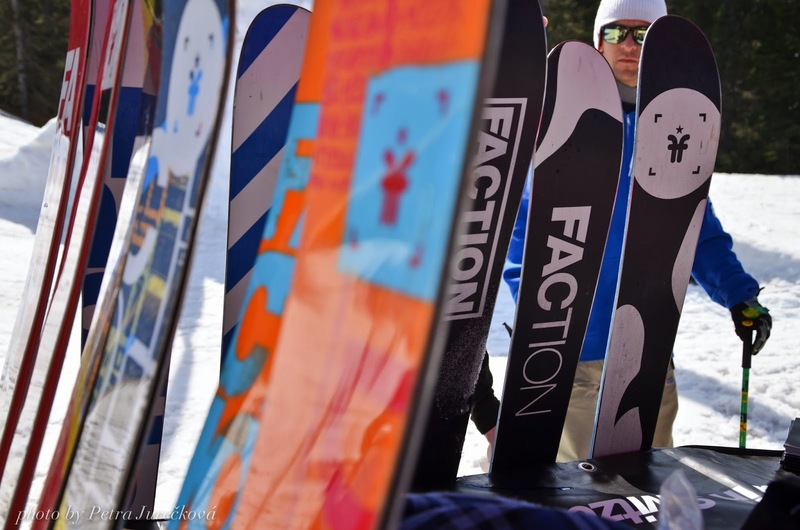 Skiers had possibility to try new Faction Skis for season 2014/15 or check out the outwear. New Candide 1.0 had awesome feedback. I am wearing Tinsley Jacket. It is awesome! The weather changed the third day, when it was way more cloudy than previous days. Lower speed caused by higher temperatures, was tricky for riders jumping the kickers. We were chilling with a good music by local DJ and grilled meat for the rest of the day. At the fourth day we left Rogla in such a rainy, cloudy, foggy weather. 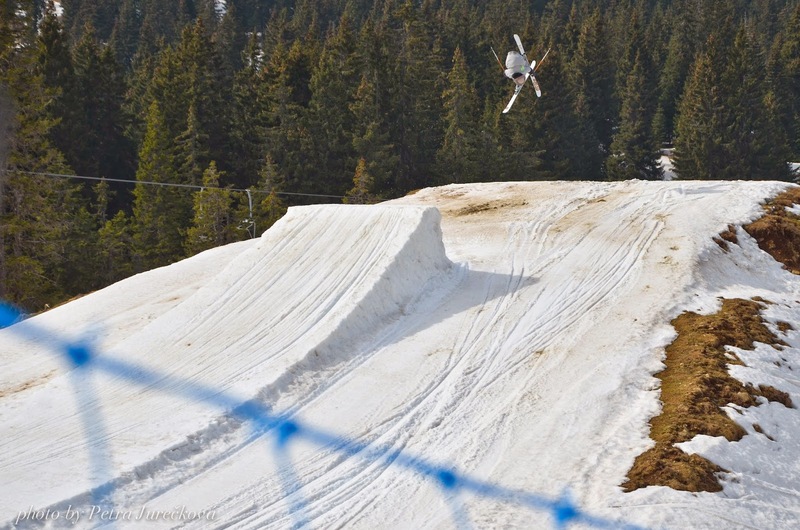 But the experience of Freestyle Week was really cool! 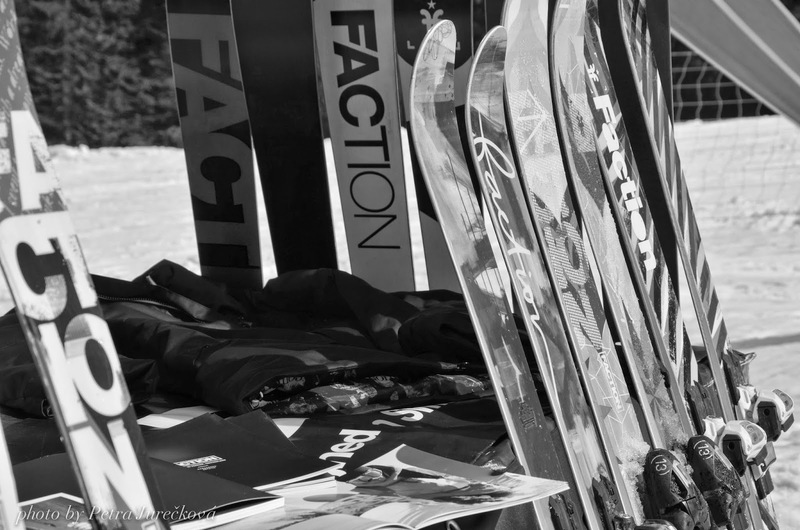 We, as a Faction CZ&SK crew are so thankful for the opportunity to come and we appreciate the helpfulness of local people, especially Iztok, Anze and Saša. Cya next year! 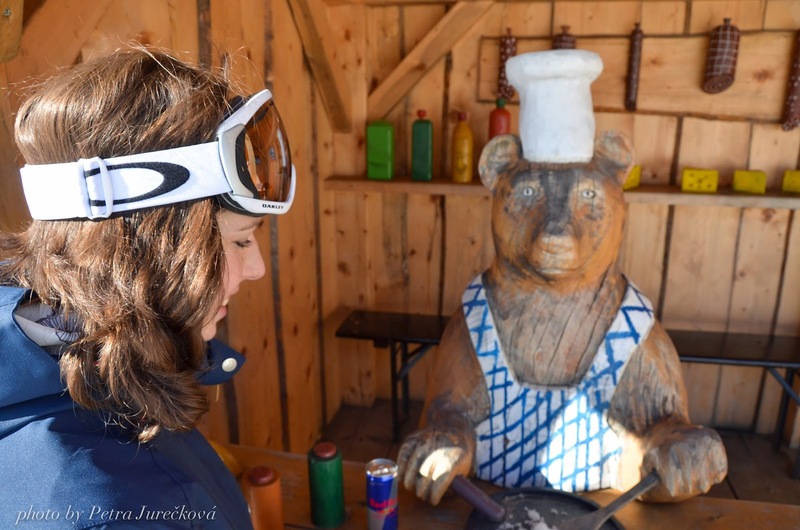 Full report from Johny in Czech language can be find HERE. MORE PIC HERE (FB ALBUM).